Firm but gentle, our signature full body massage will help relax everyday muscular tension and sooth aches and pains. This pressure point massage targets areas in the head, neck, back and shoulders, removing tension with the use of hot towels. 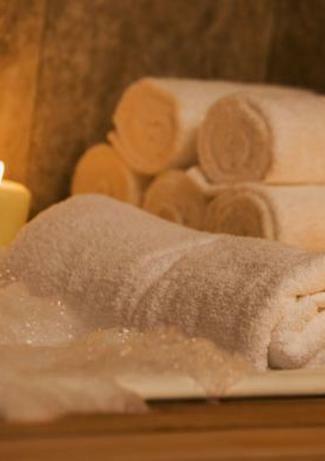 Relax with a massage that will enlighten your senses with aromatherapy. This type of massage alleviates considerable muscular tension. It is designed for guests that require deeper pressure during their massage. This therapy is done with heated stones and warm essential oils. As the heat of the stones begin to release tension and nervous fatigue, you will experience a more balanced flow of energy. A massage customized for the very special needs of moms-to-be. Our sidelined method using a body pillow, allows our therapists to gently relieve stress on weight bearing joints, ease neck and back pain, and help reduce water retention. Nothing makes for a happy baby like a relaxed and happy mom. Note: We do not massage in the first trimester.